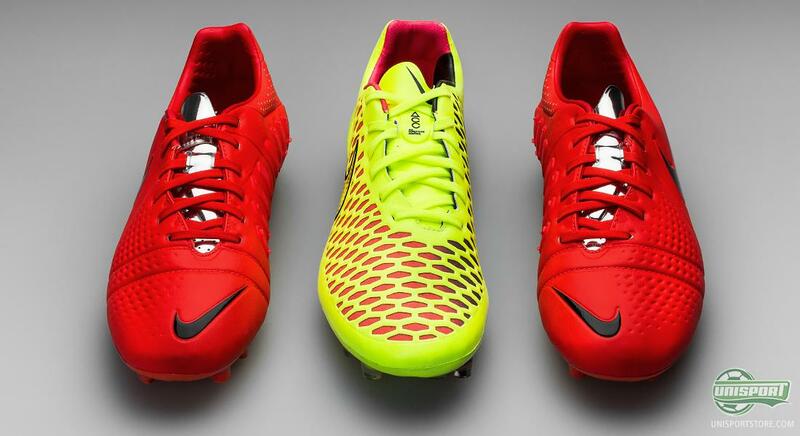 When Nike broke the news that the CTR360 collection would no longer be it saddened a number of people out there. The football boot for the creative midfielder had, during its five years, managed to build a large and faithful crowd. 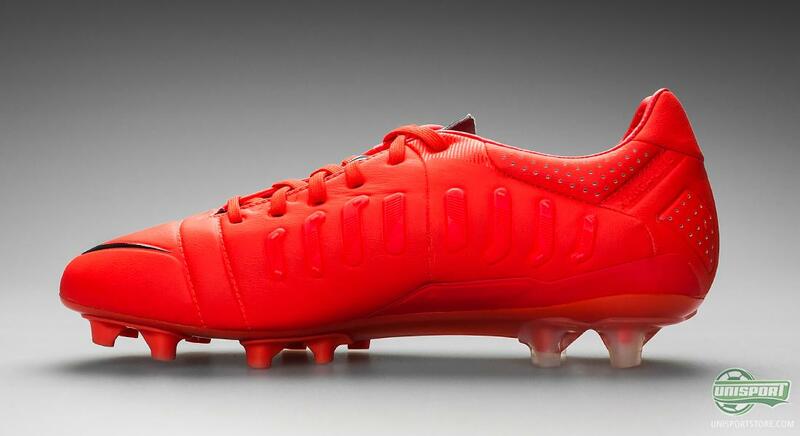 But it seems like the CTR360 fans do not necessarily have to give up all out just yet. 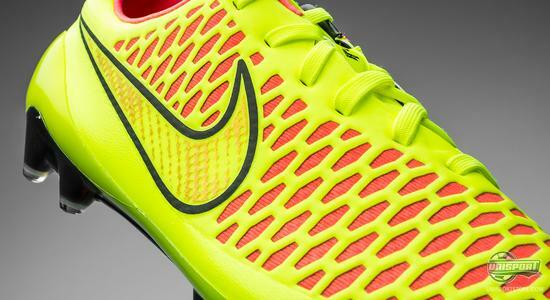 It may be that the CTR360 has been discontinued, but the spirits lives on in the Magista Opus. 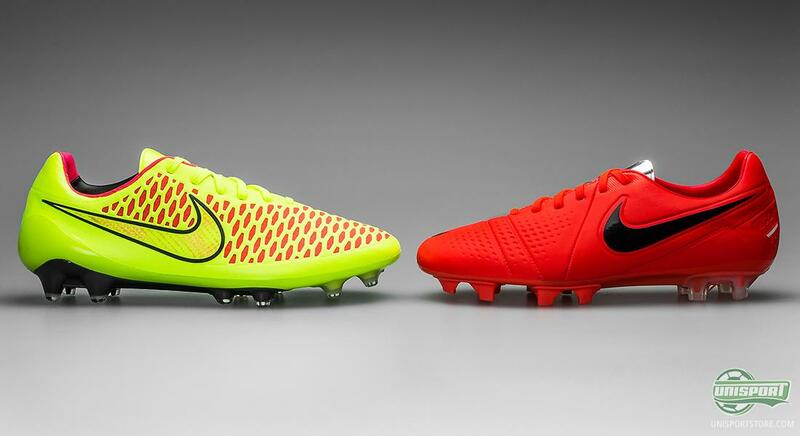 On the 6th of March, Nike changes the rules of football with the Magista Obra. And people are still very excited about this. While the Magista Obra has claimed all the attention (for a reason), Nike have now also revealed the rest of the Magista collection, which includes the models: Opus, Orden, Onda and Ola. It may seem like the obvious view to look at the Opus as a more inexpensive alternative to the Obra, but it may not actually be fully fair to compare the Opus with the Obra. 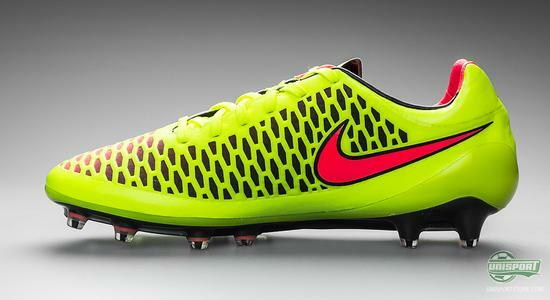 You can go ahead and pre-order the Nike Magista Opus right now – just €190. On its own, the Magista Opus is actually a top boot, right up there on the same level as the recently expired CTR360 Maestri III. With the Opus, Nike have brought in some of the best elements from the CTR360 collection's top boot and combined them with some of the technologies that make the Magista Obra break all boundaries. If we start by looking at the upper, the Magista Opus has inherited the Kanga-Lite 2.0 upper as we know it from the Maestri. Kanga-Lite is a leather emulating material, that shapes itself in accordance with your foot and hereby provide an extremely snug and comfortable fit around your foot. Unlike the Maestri III, Nike have chosen to build the Opus with the same anatomical last as both the Tiempo, the Hypervenom, and naturally the Obra are all built on. This last, also known as GF13 (Global Fit) is developed with an even higher focus on adapting itself to the shape of many different feet and football boots, and this last will therefore also provide a much more personal fit. This also means that the Opus will have a mire tight fit compared to the Maestri III, which had a wider fit compared to the Opus. We surely also remember the 3D control zone found on the latest generation of Maestri, located on the medial side of the boot. It is included to provide increased ball control. This is something Nike have chosen to move away from with the Opus, and have instead designed it with the same 3D texture around the forefoot as seen on the Magista Obra. During the development of the new Magista, Nike found out that this beehive-like texture provided just the right friction between ball and football boot and this has also been passed on to the Opus. Like all of the Nike top models, the Opus has also been equipped with both NikeSkin and ACC. 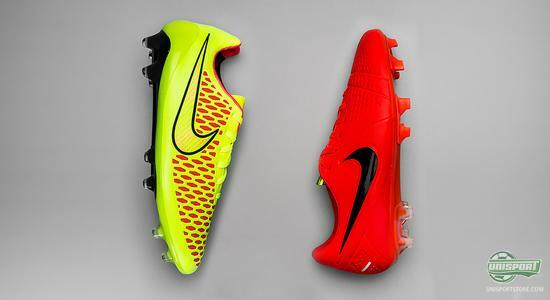 The two technologies have become a signature for the Nike football boots. The serve to keep the boot strong and durable. The materials come as a kind of liquid which is then melted into the upper material. Hereby, the two materials are able to blend into one single layer. 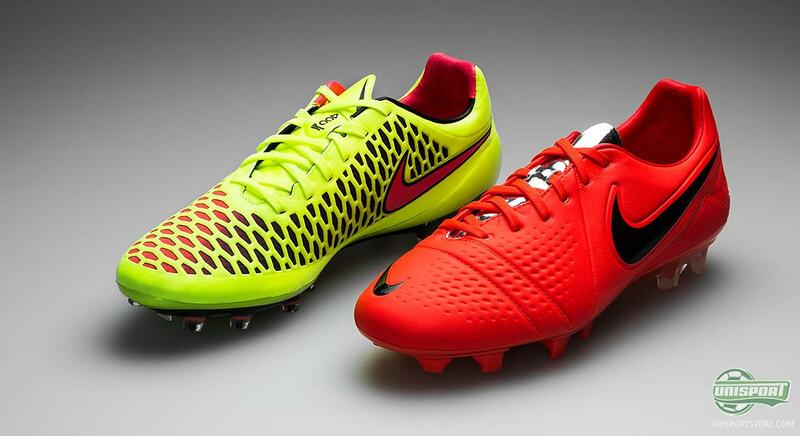 The CTR360 Maestri III was created for the midfield general and the new Magista collection has been developed with the same agenda. While the Obra has been created with very unique materials and visions in mind, the Opus can, in many ways, be regarded as a development of the Maestri III. And when we are talking about a development, this naturally also entails equipping the football boot with new technological elements. And, in addition to the new last and altered 3D structure on the upper, Nike have also provided the Opus with the same sole as the Obra. This sole is made of Nylon and PEBAX, which provide a strong and stable pitch grip, as well as being lightweight materials that help keep the overall weight of the boot at a minimum. Nike have learned that those two materials combined, provide the optimal mix of stability and flexibility that a midfielder needs on the pitch. If you would like to get your hands on the Magista Opus then go ahead and pre-order it now - €190. Something else that has changed from the Maestri III is the stud configuration, which for the Opus comes with conical studs. Through the close cooperation with their many players, it became evident that conical where better at providing the 360 degree freedom of movement which is critical for the playmaker. In addition, Nike have made sure that the inside of the sole is nylon all the way to the big toe, as this is the area with the biggest need for flexibility. 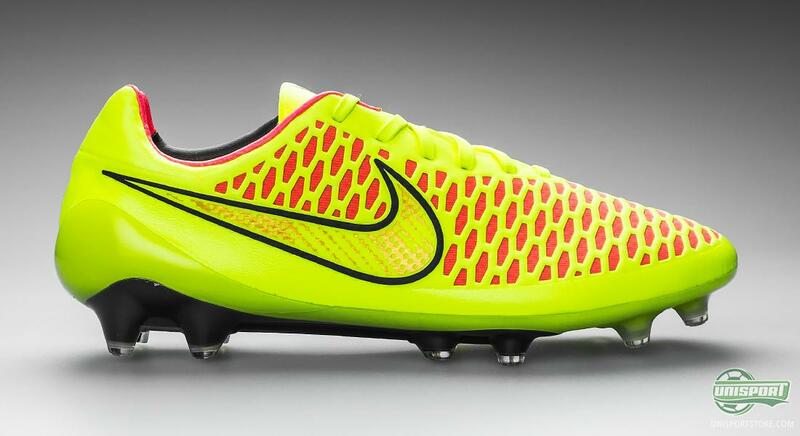 The presentation of the new Magista Obra may have stirred a bit of doubt in terms of how to view the Magista Opus – the initial take down model to the Obra. 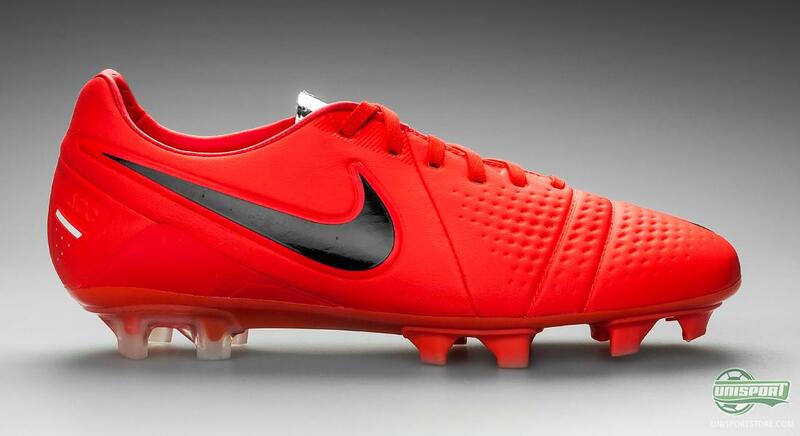 If you then compare the opus with the expired Maestri III, it becomes clear that the Opus is very much a top boot on the same level as the top boot of the CTR360 collection. 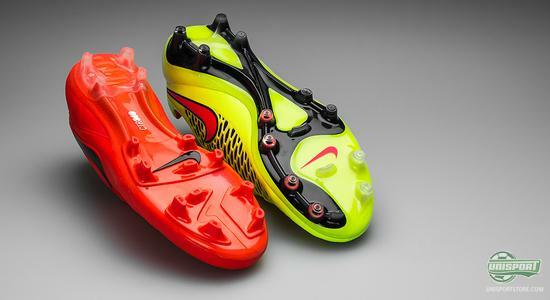 Therefore, there is no need to be afraid of getting a lower quality boot when going for the Opus. You simply just get a different top boot. Now that we hopefully have gotten learned a bit more about the Opus, how do you view the boot? Take your football passion to a social level and share your thoughts on Facebook or Twitter.